How do I know if the Apex 300 is the right gaming keyboard for me? Great question! The Apex 300 is the perfect gaming keyboard for gamers who want a quality membrane switch, SteelSeries Engine support, and a low-profile layout. 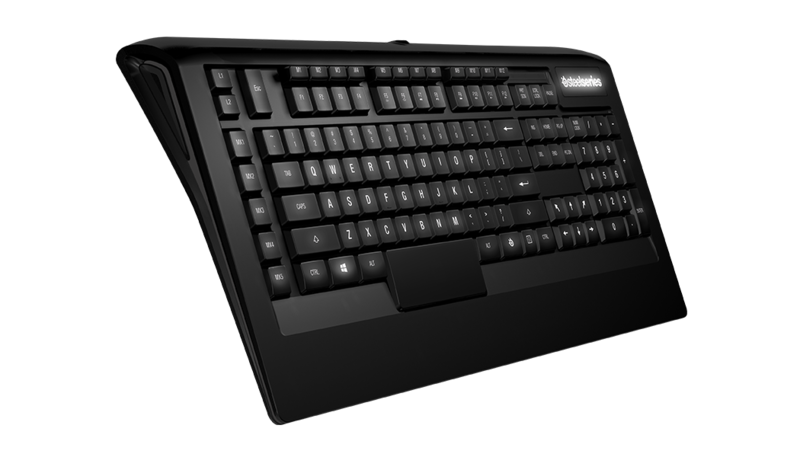 Alternatively, you can use our interactive keyboard guide, and compare the Apex 300 with our other gaming keyboards here. 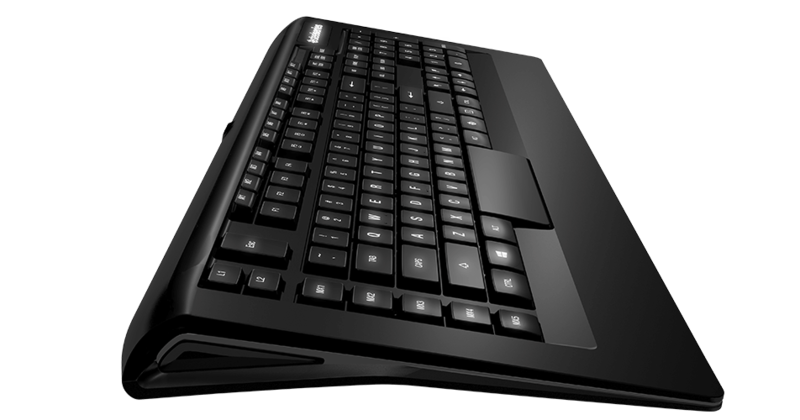 Which versions of the Apex 300 use the QWERTY layout? 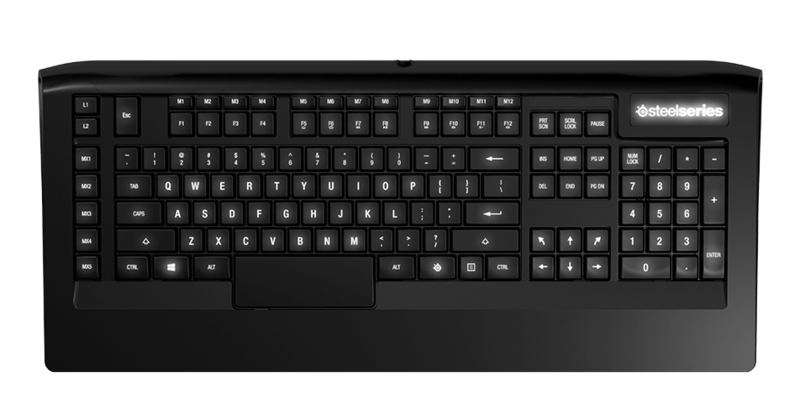 Which versions use the AZERTY layout? What is the difference between the Apex 300 and the Apex[RAW]? There is no difference between the Apex 300 and the Apex[RAW], the keyboard was simply rebranded. Can I change the colors of the Apex 300's illumination? Unfortunately no, the keyboard only has white LEDs. However, the intensity and patterns of the illumination can be changed. Can I get replacement keys for my Apex 300?